Wow, it’s been a while since I posted an update! 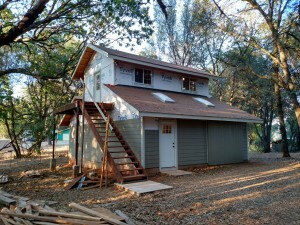 I have been working on the barn for the past month, with the exception of one weekend that I took off of that project. 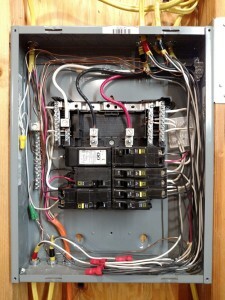 I’ve got the electrical rough-in competed with the exception of the junction boxes for the outside lights. The cable isn’t really much to look at, but the breaker panel is interesting. 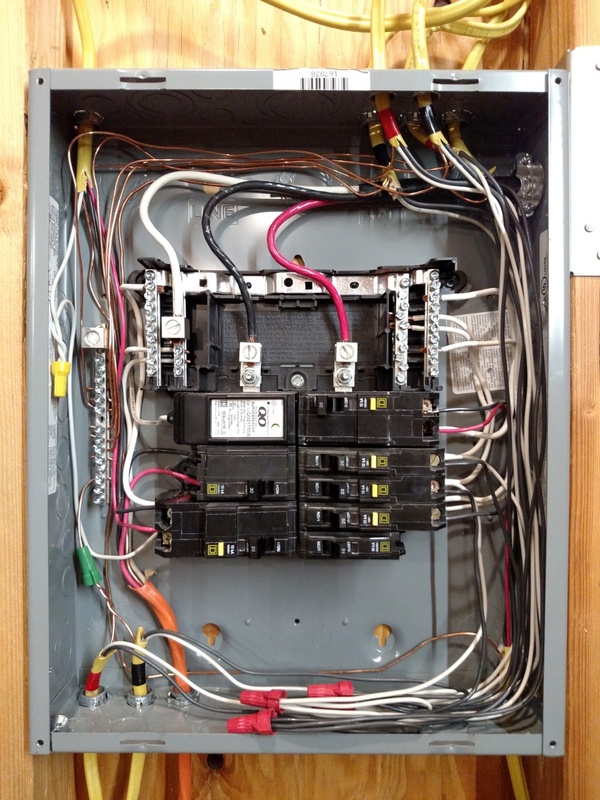 It’s not the prettiest panel you’ve ever seen but it’s perfectly decent. For next time though, I will seriously look into plug-on-neutral breakers. After the electrical work I spent a couple of days installing more siding. It’s coming along nicely.